There's a reason why the term “folding like a house of cards” is not something to be desired: by using the phrase, you are describing something that’s volatile and unstable. 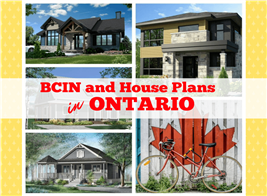 The saying doesn't just refer to Netflix shows about politics, either; it is very much in play in your house: When your home is built, it is not left with the walls to balance upon each other – the builder uses specific bracing and fastening methods so that the house walls provide strength, support, and durability to the whole structure. Wall bracing isn't just something that careful construction contractors implement as a courtesy; it's mandatory according to the International Residential Code (IRC) for building and construction. Implementing proper wall bracing increases the structural quality of the home and makes it much safer to live in. Bracing that is installed according to building code guidelines protects against collapse during high winds or earthquakes as well as the stress on wall components from supporting the heavy roof. 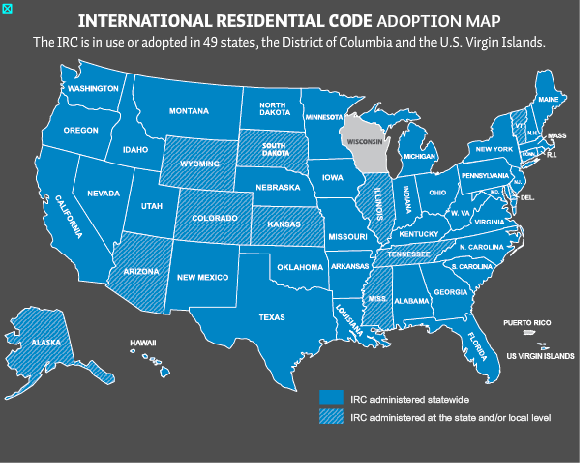 As a building code, the IRC is in use in every state except Wisonsin. 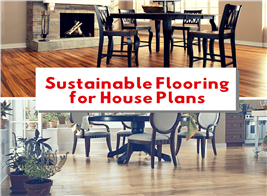 Home designers should follow the code when designing a house, and builders should implement its methods when bulidng. Wall studs alone might suffice if your home had to strictly support vertical loads. When tornadoes or earthquakes hit however, the studs will fold like 2x4 toothpicks. By bracing the walls to the roof beams and the foundation, they stay square against these forces. Although your home may not be located in a traditional “earthquake zone,” wall bracing is still done to counter the effects of a tornado, which can occur in any part of the country. Tornadoes can bring with them winds that range from 85 to 150+ mph. Proper wall bracing methods have shown to maintain the structural integrity of the building against winds up to a 150-mph peak. The IRC takes the guesswork out of bracing for construction contractors. The governing body defines eight traditional methods – as well as two newer bracing alternatives for narrower areas – that builders can use, depending on size dimensions, type of building, and construction materials used. One of the staples of bracing the walls is applying minimum 4-foot-by-8-foot panels of oriented-strand board (OSB) or plywood (or similar material) to sheath the walls. The panels are most often applied vertically. This sheathing helps connect the wall studs to each other, the roof structure, and the foundation. Wall studs are placed on 16-inch or 24-inch centers, and with sheathing they form a continuous wall instead of multiple standalone objects. • alternative bracing (horizontal 2x4s or narrow panel sections) provide the desired effect. • Heavy-Duty Doors – The Federal Emergency Management Agency (FEMA) tests and certifies doors that can withstand wind forces of up to 250 mph. Look for this certification when you want to buy a tornado-safe door. Even if your home is properly braced, damages such as ripped off doors can create suction within the interior that may cause uplift of the roof among other catastrophes. A heavy-duty entry door is one of the best investments you can make (91.1% ROI according to Remodeling’s Cost vs. Value Report). • Reinforced Garage Doors – Many experts consider an attached garage's door as the weak link to your house because it can create a pressurized interior if/when it fails. Garage doors should be vertically braced and constructed of durable materials. Single doors without windows are also proven to be more apt to handle high winds. 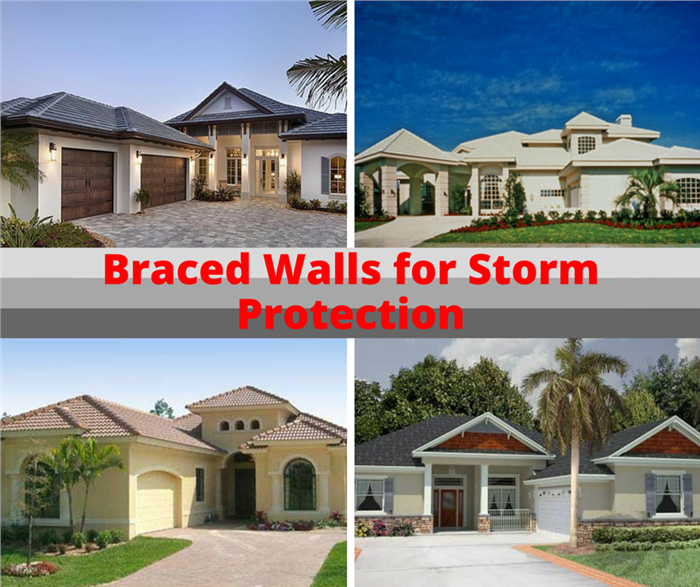 • Hurricane Clips – Hurricane ties are used to create a secure connection between the roof trusses and the top plate of the wall. These seemingly simple devices can withstand uplift to a maximum of 1,500 pounds. • Cable Ties – Tensioned cable ties can be attached from the foundation up through the top plate providing a tensile strength of up to 6,700 pounds. It's one more line of defense to keep your walls intact. • ICF Construction – instead of traditional dimensional lumber studs, homes can be built with insulated concrete forms (ICFs) to provide a more durable protection against high winds. Even those who aren't in traditional high-wind areas are building from ICF house plans as a way to increase their energy efficiency. There is no shortage of options for protecting your home against acts of nature – some required by code and others above and beyond the letter of the building law. 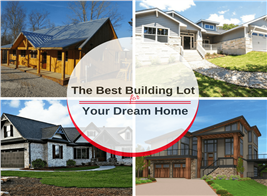 You'll need to weigh in your home design, your location, and your budget to see which methods are suitable for your home.